Waking the Tiger offers a new and hopeful vision of trauma. It views the human animal as a unique being, endowed with an instinctual capacity. It asks and answers an intriguing question: Why are animals in the wild, though threatened routinely, rarely traumatized? By understanding the dynamics that make wild animals virtually immune to traumatic symptoms, the mystery of human trauma is revealed. Waking the Tiger normalizes the symptoms of trauma and the steps needed to heal them. People are often traumatized by seemingly ordinary experiences. The listener is taken on a guided tour of the subtle, yet powerful impulses that govern our responses to overwhelming life events. To do this, it employs a series of exercises that help us focus on bodily sensations. Through heightened awareness of these sensations trauma can be healed. I had a really hard time getting into this book, only because of the awful narration. The only reason I stuck with it, and got used to that voice, is because the information is so valuable. Great information. The author drawls too much. Playing it at a faster speed made it alright. 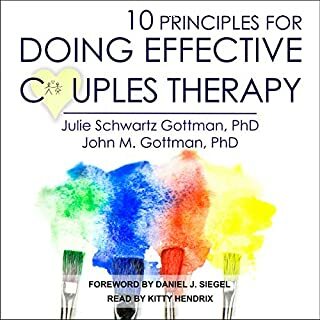 It is quite unique and a must reading for therapists but if there is a revised version or another book on the same contents I would advise to find an alternative. That being said, the narrator did a good job. 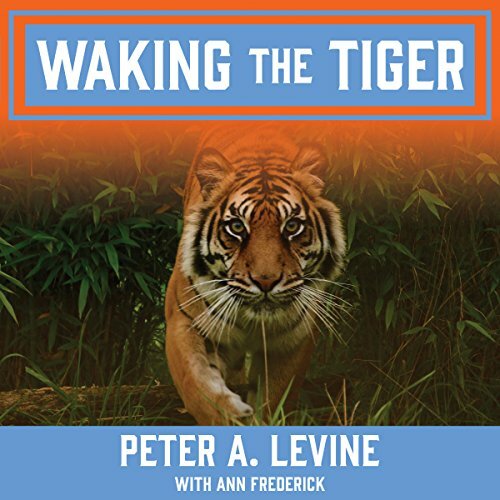 I am in Peter Levine's 3 year program, and was so excited to see this was finally on audio. Unfortunately, the narrator's voice is so monotonous, abrasive and scientific that it made this incredible & lively material unbearable! I don't understand why he was chosen to read it. 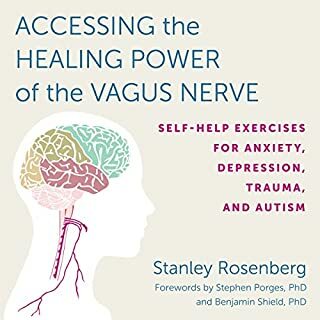 I do recommend this book to anyone even remotely interested, I believe it is a profound method of healing. At this point, I'll just recommend the hard copy. Would you listen to Waking the Tiger again? Why? 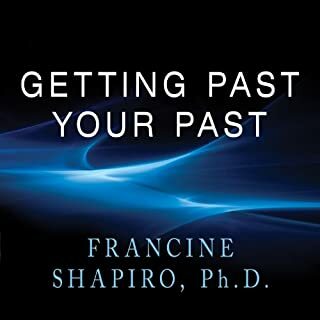 I have listened twice -- the information in this book is very helpful for understanding how traumatic experiences may lead to dissociation, as well as learning how to bring your body (and instincts) back into your every day awareness to facilitate emotional healing. Some of the other reviewers have indicated that they found the narration robotic and hard to listen to. I also found the narration problematic and struggled to continue listening to the book, until I tried adjusting the playback speed on my iphone app. 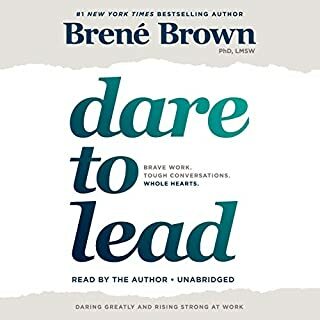 I found that speeding it up to the 1.25x speed made listening to this audiobook much more enjoyable. If you're having trouble with the narrator, try listening at a higher speed before giving up on the book altogether. ... this is a must read. 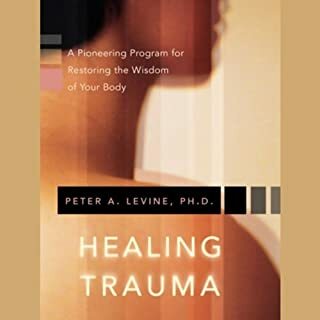 I have personally and professionally experienced the benefits Peter Levine lays out in a clear and accessible manner. Do listen to it at 1.25 speed. It sounds 100% normal at that speed to this listener. For the exercises you may wish to slow it down to 1.0. This is a great book. I've read it before. But 10 minutes into the audio book I'm not sure I can go on. Sorensen seems to assume the material is dry, and adjusts his already bland reading style to match. The result is that a book that isn't dry feels like wading through a text book. I have listened to whole books read by Sorensen, and while I've never loved his performance, it has never been quite this bad. This will be the last Sorensen performance I ever listen to, if I can get through it at all. I'm boycotting him from now on. No. The narrator is absolutely awful. I can't even read the book without the thought of his voice reading the words for me. 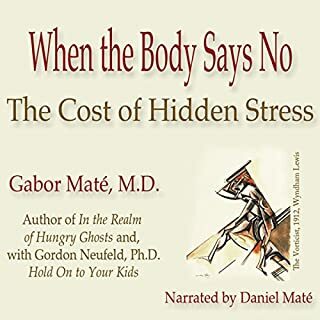 This is an amazing book, but don't traumatize yourself by listening to this audio version. It is pure misery! What didn’t you like about Chris Sorensen’s performance? His voice. And he's way too slow. shake it out and get free! 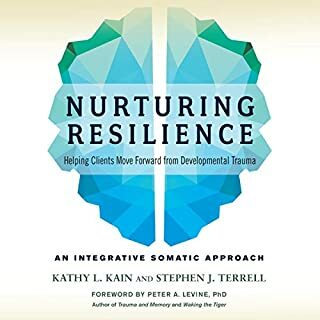 A masterful explanation of trauma as a physiological problem and how to cure it. I found it to be a nice coupling with Trauma and Recovery by John Lewis. 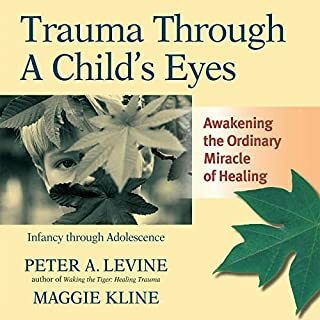 People say that The Body Keeps the Score is another key book on trauma too but I haven't read it yet. 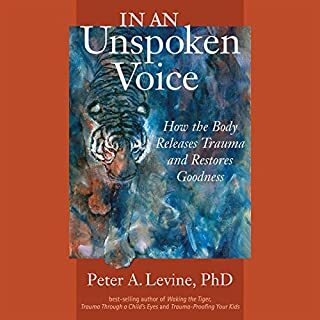 this text however, takes the powerful approach of trauma as being uniquely human as other Animas don't typically suffer the way that we do from life-threatening events, and asks the question why, and answers it too. 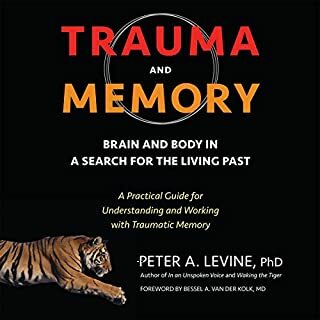 Levine's perspective on trauma is powerful, intuitive, and sober, taking it out of the typical psychological framework, and putting it thru the lens of the body. 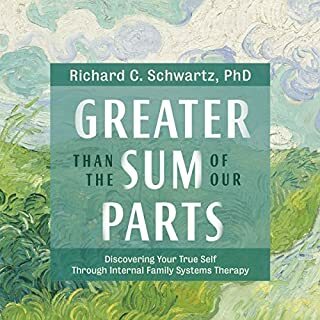 I have combined this somatic approach with the psychological framework of Lewis and the energy healing of Thought Field Therapy to cull from the best of all worlds. Waking the Tiger stands alone as the most clear-eyed of all I've been exposed to. definitely a worthy listen. also if you speed up the narration to 1.2 or so, it is more normal. it sounds as if the narrator read it slow so that you could speed it up. 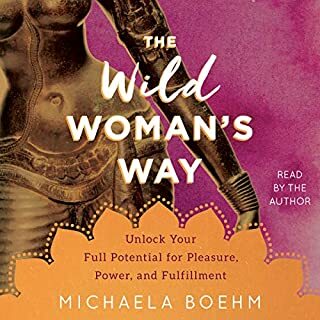 Don't let that stop you from listening to this book! Last thing is the felt sense knowing exercises are the most lucid intro activities and that alone is worth the listen! Get to know your organism and it's voice! The narrator for this book is REALLY annoying. It feels like he is totally disconnected from the text. He ends all of his sentences in one of three or four ways and every way sounds sarcastic. The book is a little dated but is otherwise ok. 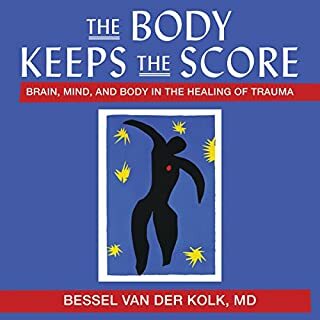 There are better books on trauma like van der Kolk. Never have I heard a book where the narration got in the way like it did here. I felt the narration was *incredibly* slow. It's one of the rare audio books I had to put on 1.5 speed to avoid my mind wandering. 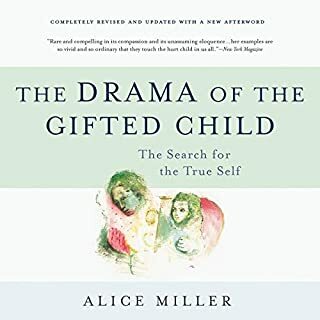 This book was my first exposure to somatic experiencing techniques. I am grateful I was referred to it after I was taught the basics of SE through an unrelated money course (the Art of Money). It ended up triggering a realization that a lot of my anxiety related to money is actually threaded through a series of related events, connecting to childhood traumas. 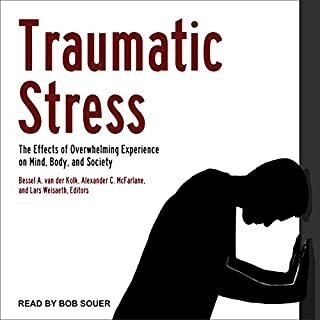 I never thought of myself as traumatized or experiencing long term PTSD, but realizing through listening to this book that in fact I *do* have many symptoms of trauma is actually very helpful. 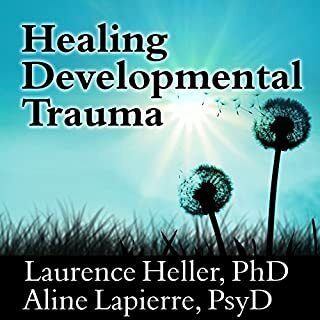 One of the few books / concepts around trauma that didn't reinforce the trauma / damage, but instead focused on healing.I'm not really interested in identifying as traumatized / a survivor, and this approach seems like the right path for me.I purchased this book in order to get a better understanding of what I was dealing with, and how to heal it. I'm looking for an actual SE therapist / counselor to help me process my specific issues, and I suggest that for others if they're struggling as well. 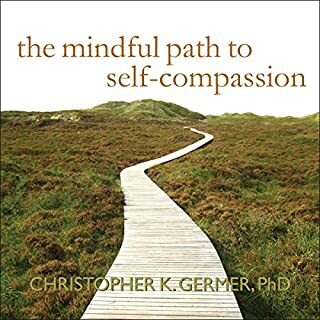 But if you need to try to heal on your own, I think this book is a good place to start.